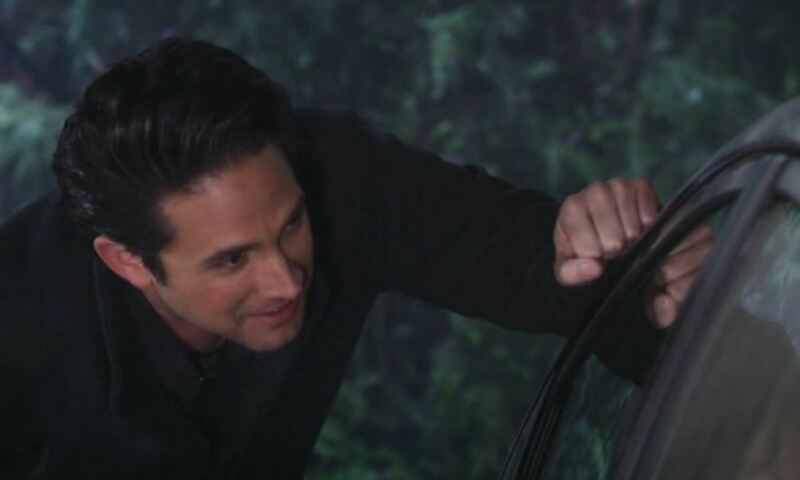 Liz wonders if Jason is coming home to her and the boys, but he&apos;s only there to pick up some of his things. Liz says he still loves her and she can make it up to him. Jason wonders how she&apos;ll make it up to everyone else. Liz says Sam and Danny don&apos;t need him but she and the boys do. Liz wants forgiveness, but Jason says their life together was built on a lie. Nikolas catches Hayden and Curtis chatting. Hayden covers, claiming she&apos;s hired Curtis to redecorate ELQ. Nik doesn&apos;t fall for it at first, but Hayden convinces him. Nik tells her about Jason and worries about his safety. Hayden wonders if there will be any legal issues. Nik promises he&apos;ll take the heat for her. Tracy wants Paul to be the keynote speaker at their fund raiser. Monica complains and warns Tracy to be careful, because history will repeat itself with Paul. Paul accepts the position, but wonders how they&apos;ll make money. Monica suggests a gun amnesty, one thousand dollars for every gun brought in and full amnesty for whoever brings it in. Johnny wants details about Valerie. Lulu tells him, but then wonders what he plans on doing to Val. Johnny looks up her police academy record and then heads out without telling Lulu his plans. Jordan sees a look between Dante and Valerie and warns Valerie not to let it affect her work at the academy. Curtis gets into the evidence room to find Shawn&apos;s gun. Jordan runs into him on the way out and warns him to stay out of her way. Dante stops by to see Lulu, who is less than welcoming. Dante admits that Valerie was with Rocco and then realizes that Lulu already knew. Lulu says she wants to continue with the divorce and cut him out of her life for good. Diane drops off papers to Liz for Jason then decides to find Jason herself. Liz gets angry claiming Diane prefers the old Jason who kept her employed. Liz claims everyone is against her. Jason finds NIkolas and goes off on him. Nik says everyone was better off without him. The two start fighting until a couple of guys pull Jason off and toss him out. Valerie&apos;s car breaks down. Johnny&apos;s there to help. 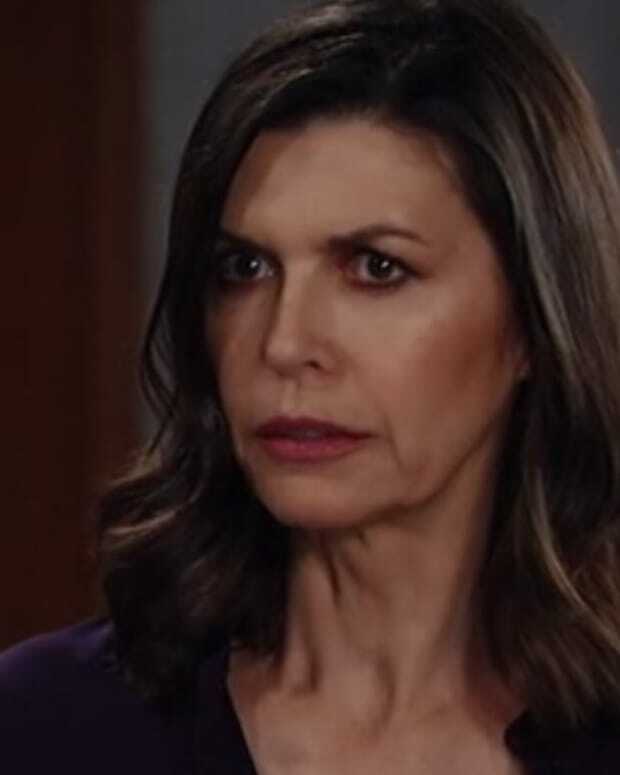 Perkie's Observations: Can Sonny do what Anna Can't on GH?